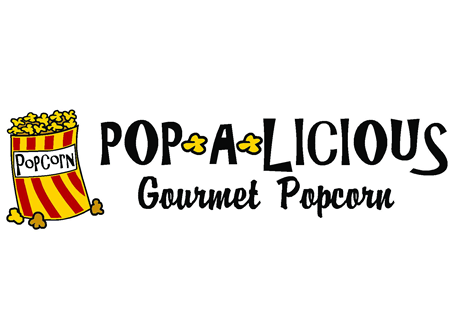 We are in the business of creating delicious cheesy buttery popcorn, a taste you will never forget! Our kernels of corn are large with no husk, so that you will be able to enjoy eating nothing but popcorn. 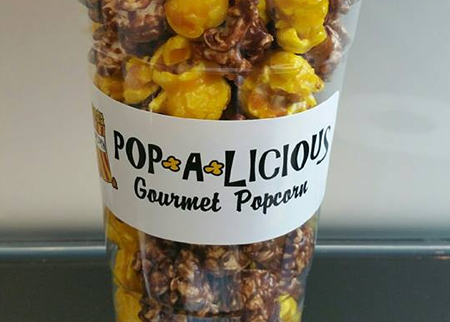 Our popcorn is the cheesiest and our caramel corn is sweet and buttery. 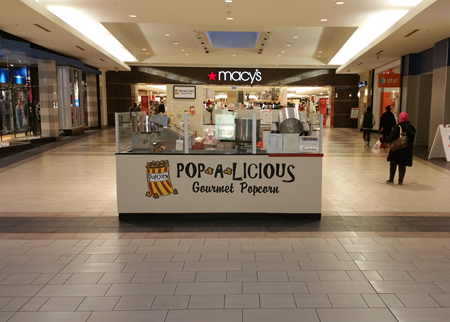 Our popcorn is drenched in cheese and butter and caramel corn is thickly covered. 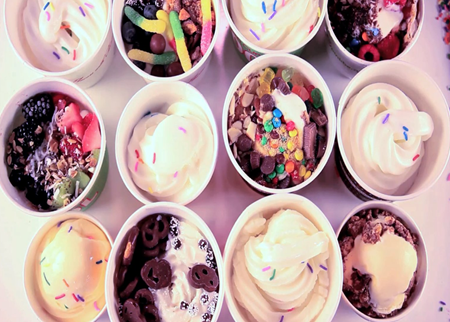 We pop it daily and offer a variety of flavors. Come and enjoy a batch of our popcorn today!! 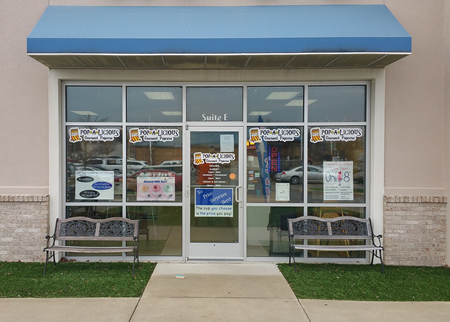 Now opened at a second location next to Po Boys in Urbana. 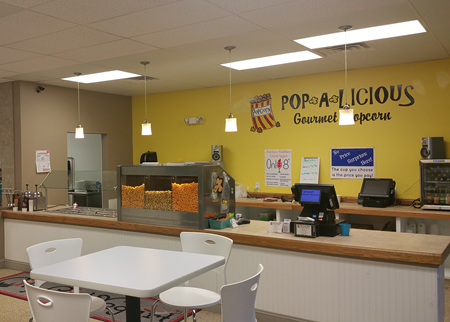 Come and enjoy gourmet popcorn as well as a variety of unique flavors of frozen yogurt with a large selection of toppings.